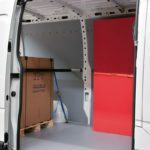 Store Van creates customised solutions for MAN TGE van equipment with interior lining, marine wood flooring, shelving for modular vans and many useful accessories. 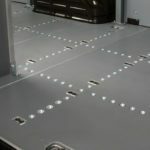 Interior coverings, a must for protecting the cargo area, are designed to last over time, creating high-performance interior protective panelling. 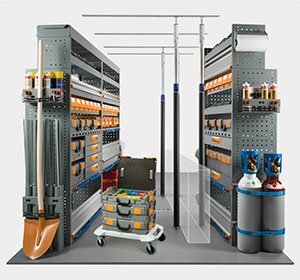 Shelves for modular vans are designed to rationalise the available space, allowing equipment and goods to be arranged in storage systems such as drawers, compartments with up and over doors, dividers and much more. 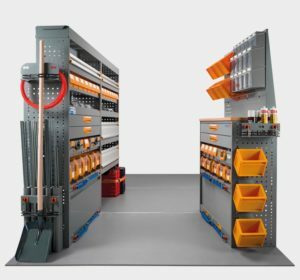 Find out about TGE outfitting proposals by Store Van for perfect load fixing! 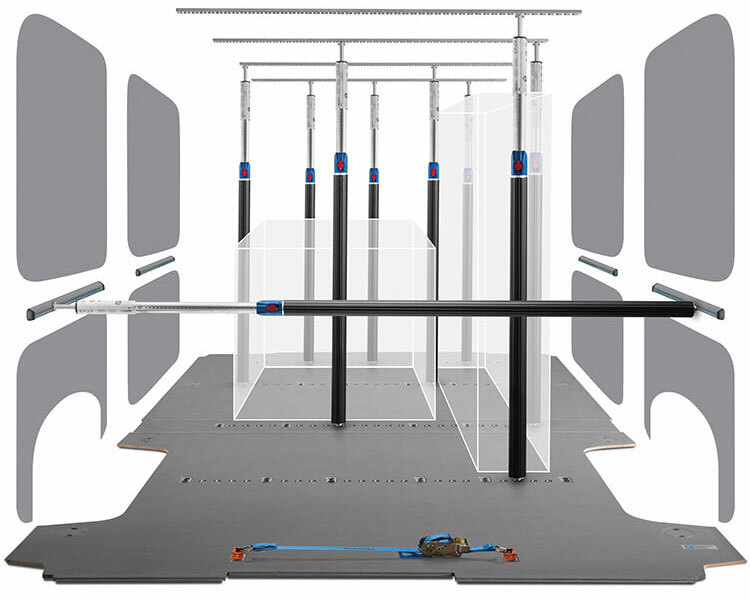 To transport long items and equipment, Store Van offers roof bars and steel ladder racks. 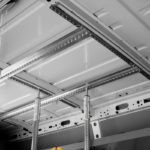 A must-have accessory for everyday work, the indestructible StoreVan roof bars are easy to install and easy to use. Designed in collaboration with Volkswagen, the MAN TGE van is directly derived from the Crafter, a proven and highly successful VW model. 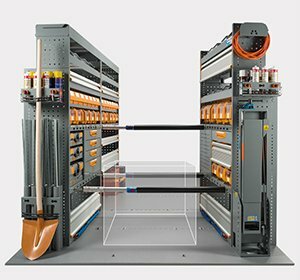 Available in two wheelbase versions, three roof heights, three vehicle lengths and with a cargo volume of up to 18.4 m³, the MAN TGE outfitting designed and built by Store Van enhances the vehicle’s performance making it possible to customise, in reasonably short times and at affordable costs, modules and shelves according to specific work requirements. 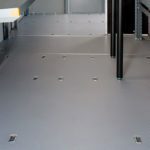 The wooden flooring with extra anchoring points, the polypropylene panelling for walls and doors with integrated load stop guides, allow complete systems to be obtained, both vertical and horizontal, for load securing purposes.